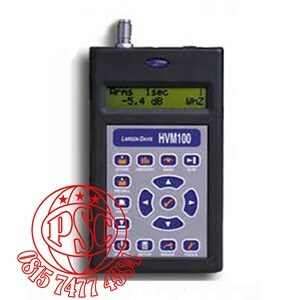 3-channel vibration meter for general and human vibration. Includes CBL217-01. Sensors not included.